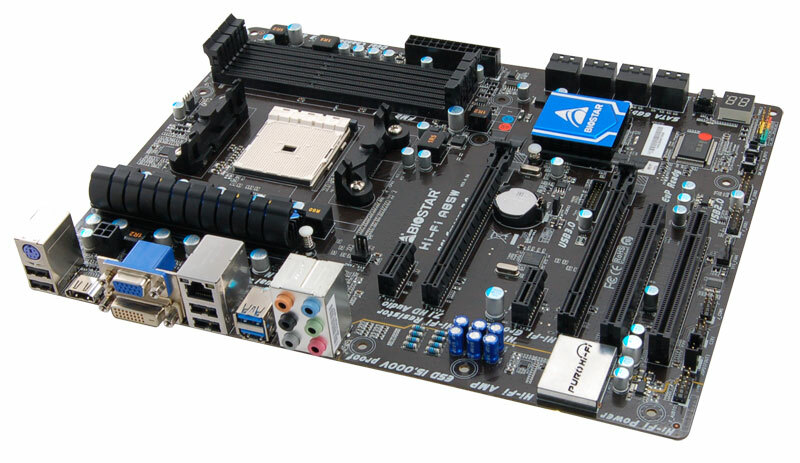 Thanks to Biostar, we have three new Overclockers.com Approved, Hi-Fi A85W motherboards looking for new homes. See details below for how to win. It’s that easy! Post below or on our wall to let us know your best slogan for the Biostar Hi-Fi A85W motherboard. BONUS: For every friend you refer, you get an additional entry by using the referral link that is provided after you enter. Note: In some cases, you may need to confirm the “Like” prior to the entry form appearing. The Hi-Fi A85W features BIOSTAR in-house audio called “Puro Hi-Fi Technology” and a unique power delivery system specifically for the audio subsystem. This board is ideal for a home theater system with full THX support and true 7.1 surround sound. All the BIOSTAR Hi-Fi series motherboards are equipped with special components to ensure the best possible audio quality consistency. Thanks to Biostar for sponsoring this contest. Best of luck to all those who enter! Nice! Too bad I don't/won't have a FB account. I made a FB account specifically for contests and such. It knows nothing of me. Pretty sure it's illegal in Canada anyhow. Our contests are required by law to have a secondary method of entry such as you could just write "Biostar" on a piece of paper along with your name and address and then send it to the company holding the contest and they'd have to put you in the mix to possibly be chosen as winner. It's the "no purchase necessary/no membership required" thing. Hmm that's an interesting thought. Here in the USA it's "no purchase", but "membership" isn't involved I don't think. We also have a "skill testing question" component to our contests, so that the "winner" isn't someone who got lucky, they earned the victory. bingo bango I hope I win. I entered. Would be fun to win.